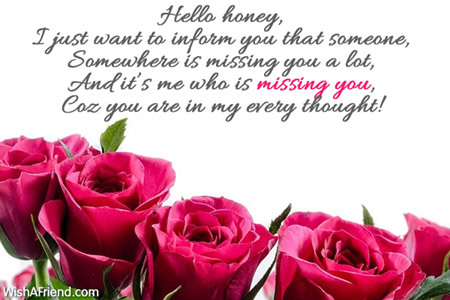 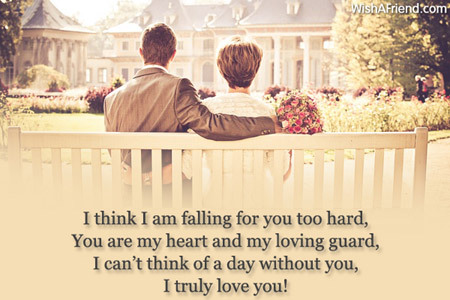 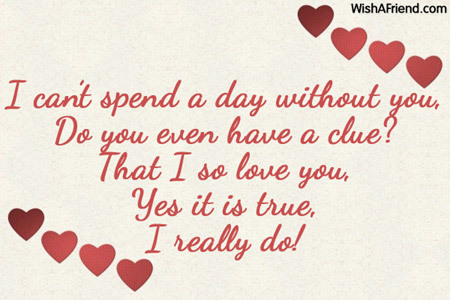 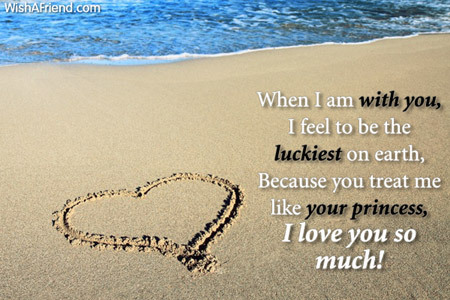 Coz you are in my every thought! 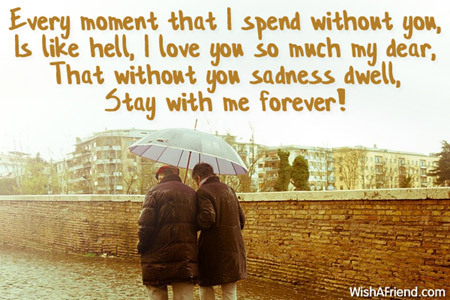 That without you I won't survive! 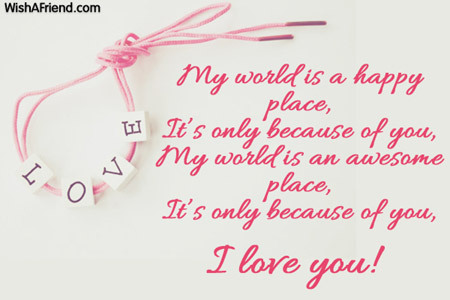 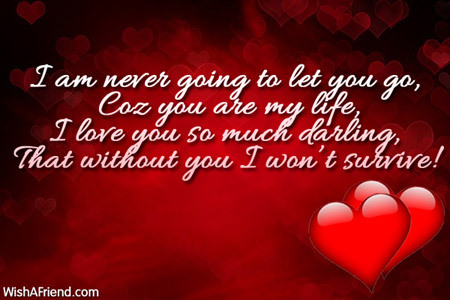 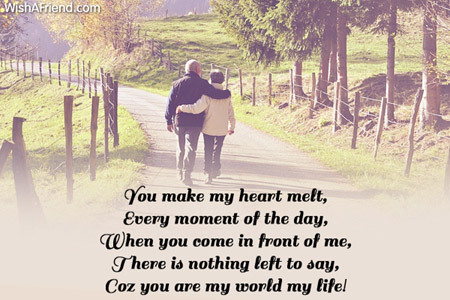 Coz you are my world my life! 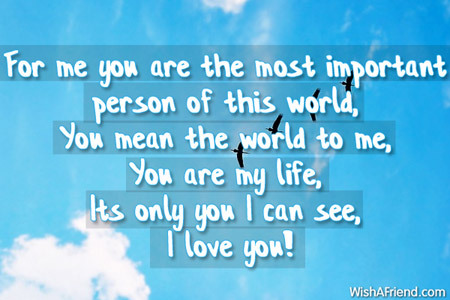 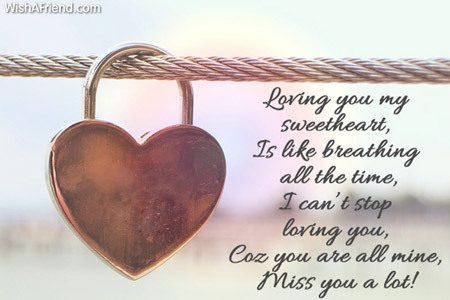 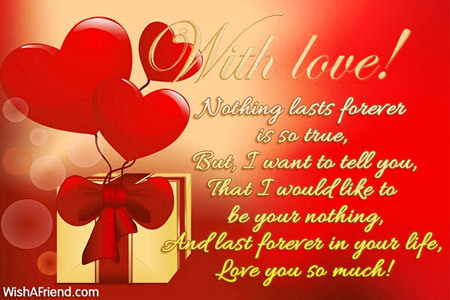 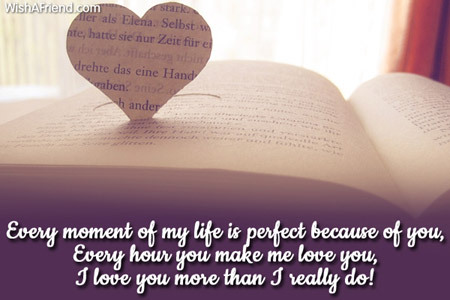 I love you more than I really do! 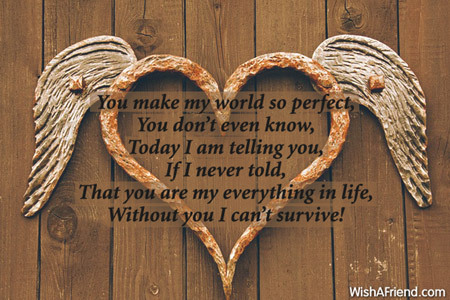 Without you I can't survive!